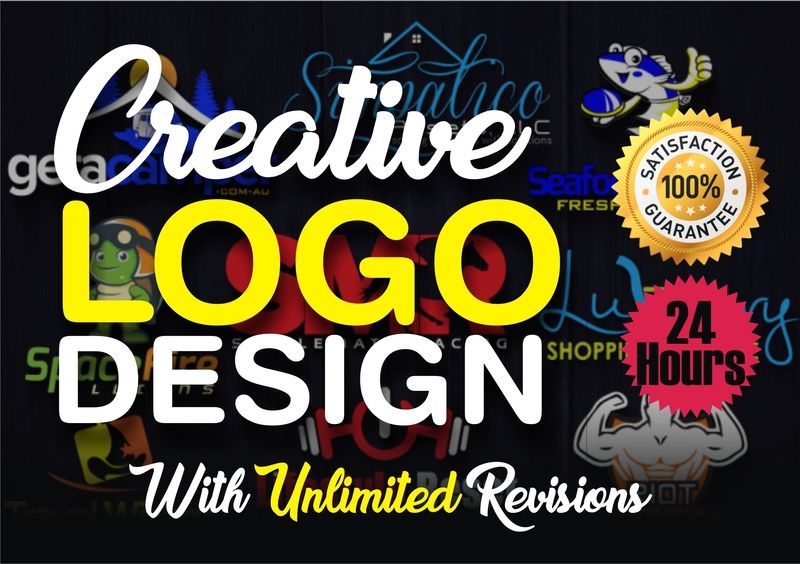 A creative professional, outstanding, and high-quality LOGO designer for your logo design. Have you taken the time and effort to truly define your brand? 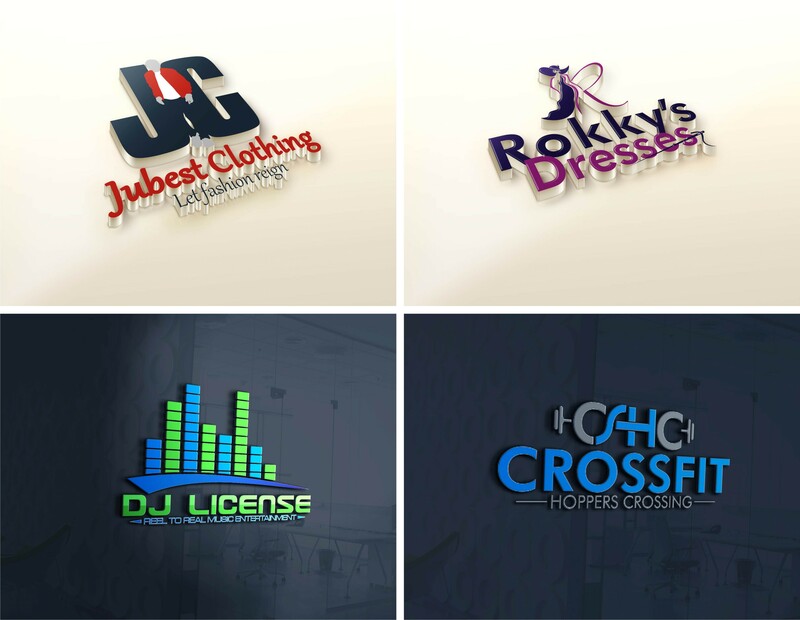 We are creating the best logos for you, and always happy and celebrate your success. The logo is the Greatest concept that will speak about your brand and identity with a good visual that matches with your business name. Our Design concept is to build a reputation and visibility for your brand by using the popularity and power of those popular people we call "influencers. - Business/Personal Name or Text. - Tagline or Any Addition Text you Need. - Choose Text color and Background color. NOTE: All the above logo samples displayed the portfolio is 100% work done for previous clients from the desk of our creative team Designers. your Photos, Documents or any Artwork. With your Social Media Cover (Twitter, FaceBook, Youtube, or Google+). For Poster, Flyer, BusinessCard or Web Advertisements. We want to make sure you're happy. Please be open to resolving any issues before leaving a negative review. Waiting for your Order. Thanks! 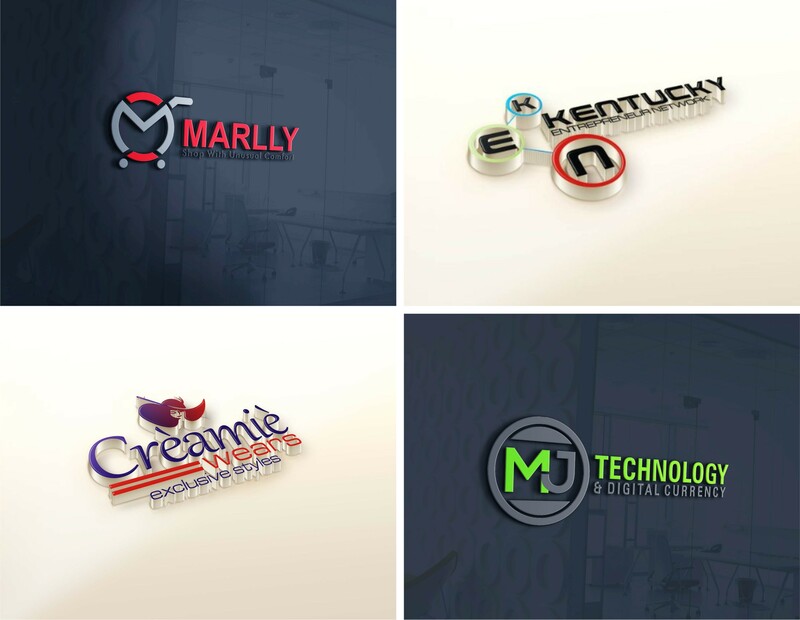 Design Eye-catching professional logo design is ranked 5 out of 5. Based on 13 user reviews.